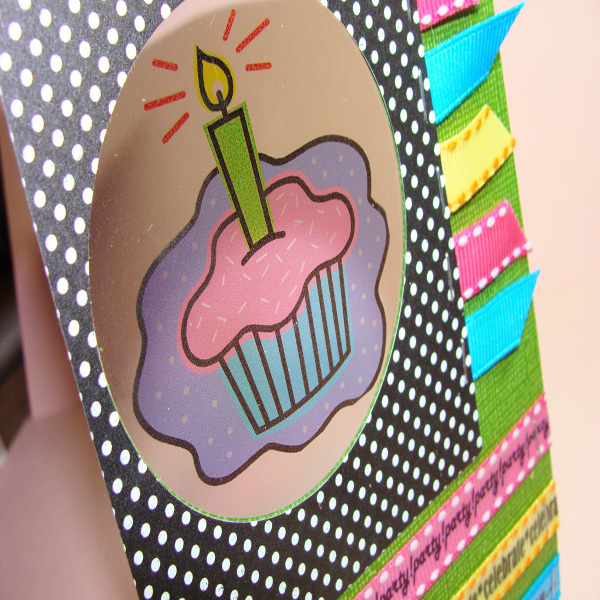 Project Description: Personalize your own birthday cards with Grafix Rub-Onz, Double Tack Mounting Film and Computer Grafix. 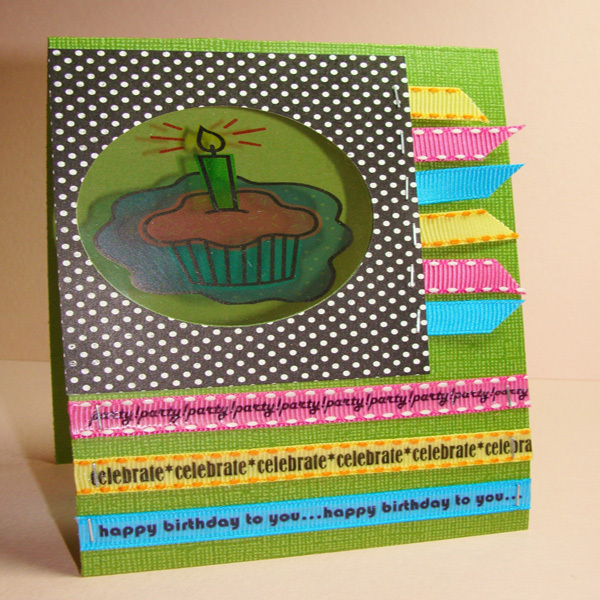 Punch out circles in your card stock and patterned paper. Print a cupcake on Computer Grafix Inkjet Film according to manufacturer’s instructions. Lay film over card stock punched a circle, cover with patterned punched circle and adhere layers together with Double Tack. 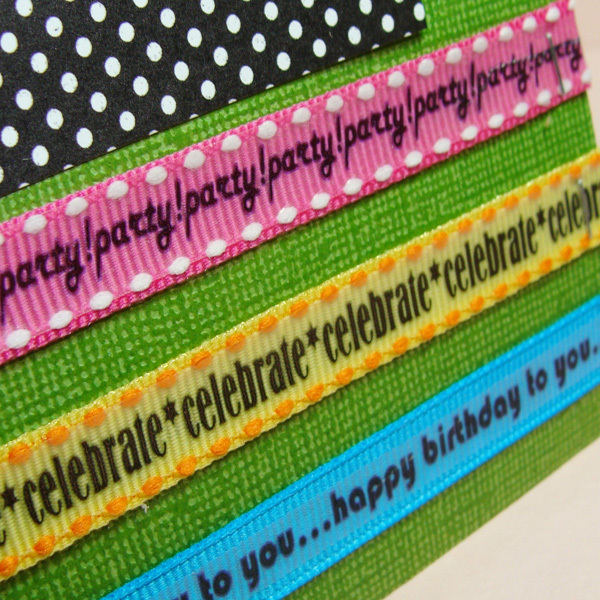 Print birthday sentiments on Rub-Onz according to manufacturer’s instructions and apply to ribbon. Adhere ribbon to card with Double Tack or decorative staples.